You seem kind of down. Thinking about my profile properly ! GET A NEW LOOK ? Status of illustration contest of the "Turtle"!! SARISU will not draw 4frame comics. 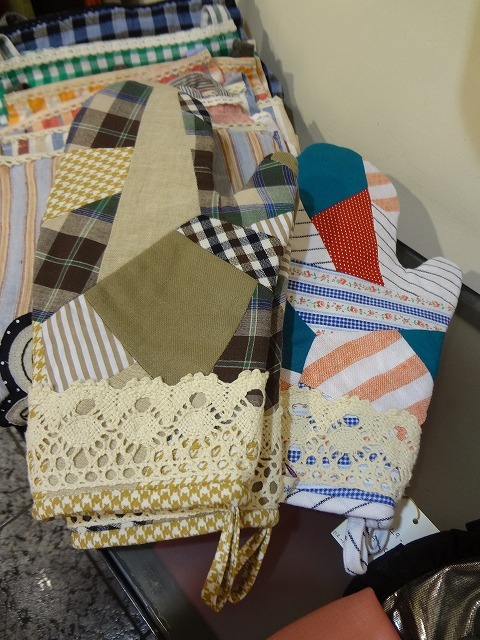 New items of SHOKO KITCHEN !! How about the gift with apron ? Loco and SARISU began to order there !! DAMINGO has launched a full-fledged !! but there are many smaller communities within it. It was a very fascinating country. 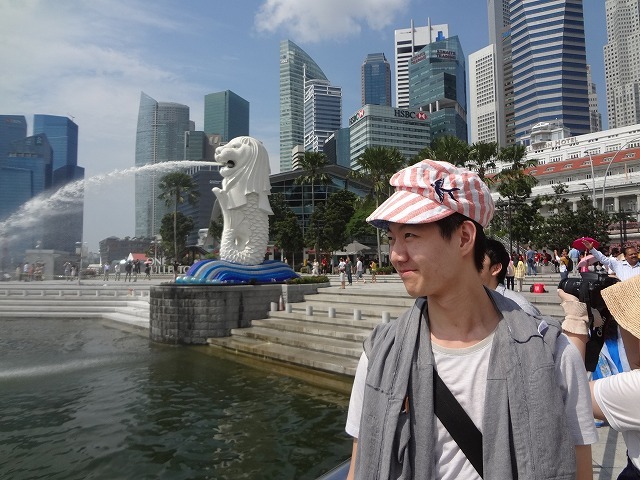 Well, speaking of Singapore, it is of course Merlion !! 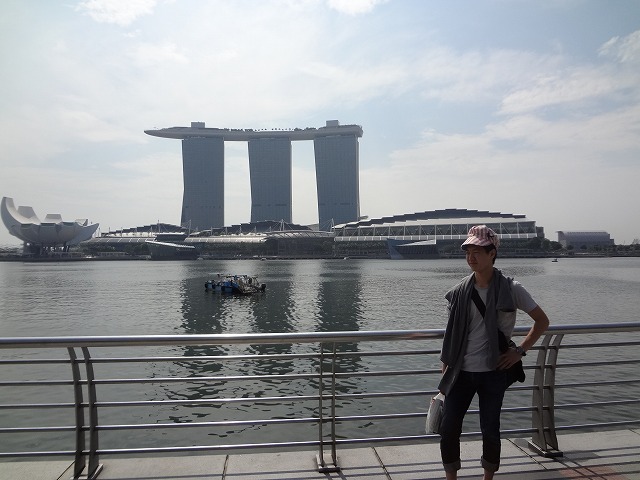 And, Marina Bay Sands has become a new landmark. and we can go to the resort island and Malaysia that is easy. 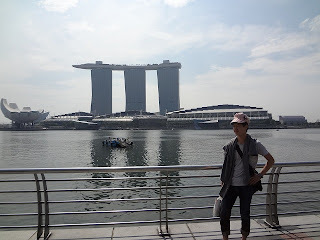 So, here's packed with sightseeing spot !! I'm going to Singapore tomorrow. So, can you rend TUBAME hat ? Loco still doesn't have TUBAME hat ! !